VMware Inc. has introduced its Virtual Cloud Network vision, made some updates to its VMware NSX networking and security portfolio, and welcomed aboard a new senior executive. 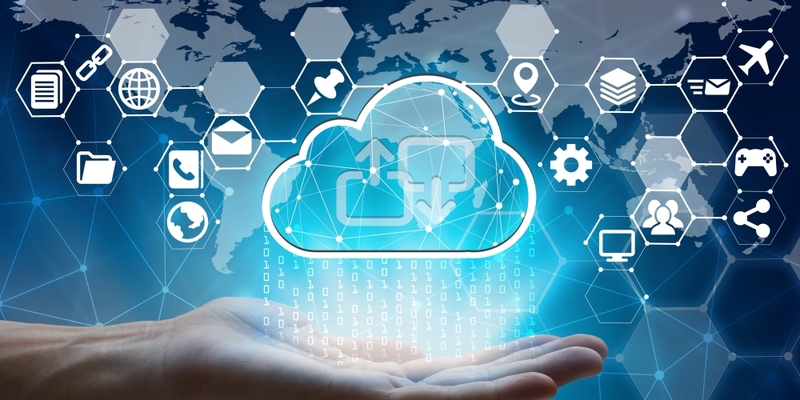 “With the Virtual Cloud Network, VMware provides the tools to manage, secure, and connect those apps to users and data, wherever they may be, which is what companies are looking for to drive business forward,” says Rajiv Ramaswami, VMware COO for products and cloud services. Virtual Cloud Network is based on the VMware NSX networking and security portfolio. The portfolio will address traditional and modern application frameworks in branch, cloud, data center, and telco environments. VMware is adding to VMware NSX native controls for customers using Microsoft Azure as part of a multicloud strategy. The company also is updating the NSX Data Center with container and bare metal capabilities to provide consistent networking services to all applications and deployment models. And it offers VMware NSX SD-WAN integration with VMware NSX Data Center and VMware NSX Cloud. VMware’s SD-WAN is powered by VeloCloud, which the company announced plans to buy late last year. And more than 2,000 customers are using the NSX SD-WAN solution today. SD-WAN is hot topic in networking today. So is visibility. And VMware is addressing that second part with its vRealize Network Insight solution. “The VMware vRealize Suite enables customers to achieve continuous, near real-time data on the health, performance, capacity of network resources, along with prioritized alert notifications for closed-loop integration into resource and service orchestration workflows,” the company explains. VMware today also used its Virtual Cloud Network announcement as an opportunity to introduce a new employee, several of its customers, and its key partners. Tom Gillis, the CEO and co-founder of Bracket Computing, is joining VMware as senior vice president and general manager of the Networking and Security Business Unit. He moves into this new post a week from today. As for the customers, VMware in its VMware NSX update announcement noted that Alliant Credit Union, Brooks Brothers, DXL Group, Equity Trust, Freeport, Royal College of Nursing, W.L. Gore & Associates are among it customers. And it mentioned Accenture, Arista Networks, Dell EMC, Deloitte, Dimension Data, IBM Global Technology Services, Microsoft, Sprint, Telstra, and Windstream are among its key partners.